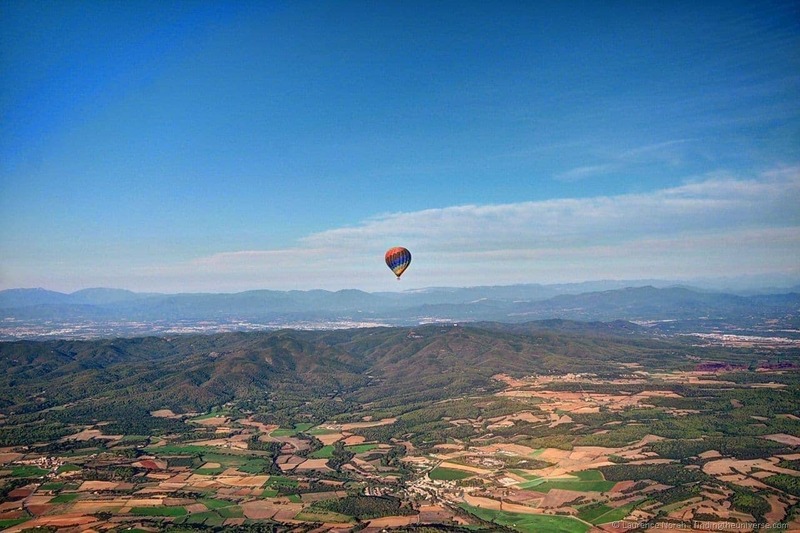 When I learnt, about a month before I was due to head down to Costa Brava, that I was going to be going on a ballooning trip, I was a teeny bit excited. Ok, so I may have wandered around for roughly the next month in a happy daze, mumbling the word “ballooning” at every opportunity. I was very, very excited. Although, given my history with non-standard means of flight, this may have been an error. You see, I’ve tried all kinds of other flying machinery, from hang gliding (crashed, wrote off hanglider), to powered gliding (nearly crashed on landing requiring emergency go-around), to micro-liting (engine cut out ten metres after take off, necessitating emergency landing in field), and of course more traditional planes. The latter have never caused me any trouble, thankfully. Probably because I’m kept well away from the actual control surfaces. 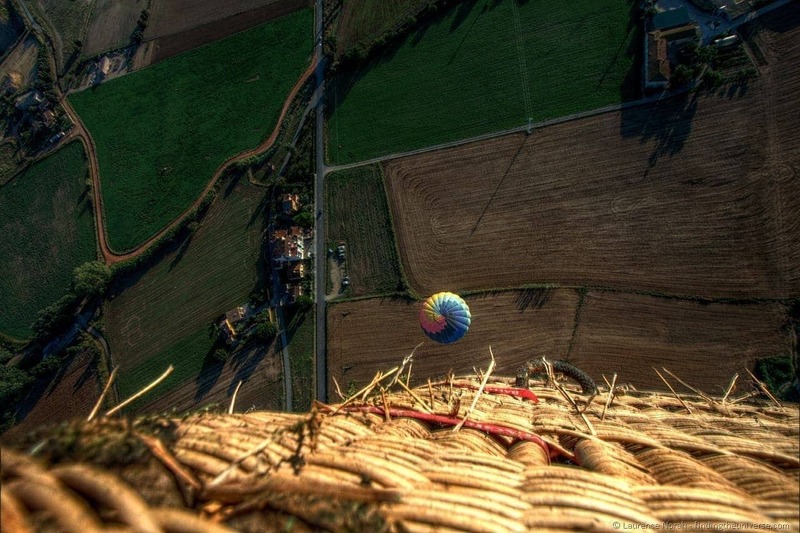 So ballooning – what could go wrong? It’s about the oldest form of flight, and the kinks must have been worked out by now, right? 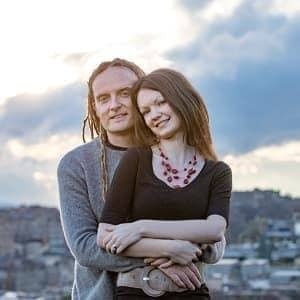 And all you’re really doing is hopping into a picnic basket, accompanied by some people who you’re about to get fairly cosy with, several hundred kilos of incredibly flammable gas, and no means of control other than going up and down. Oh, and that minor fear of heights thing I’ve got going on. Luckily, we were in the hands of actual experts. 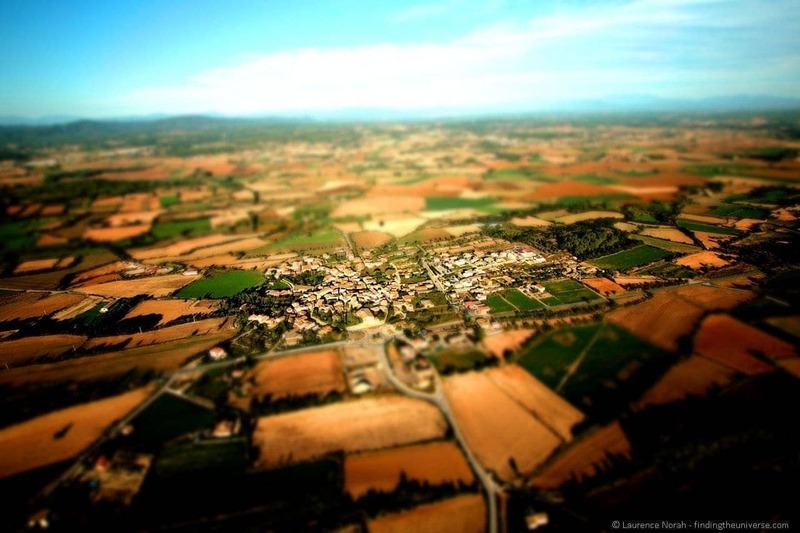 Our trip was with Globus Empordà, a company who have been soaring over this region of Catalonia for over a decade. 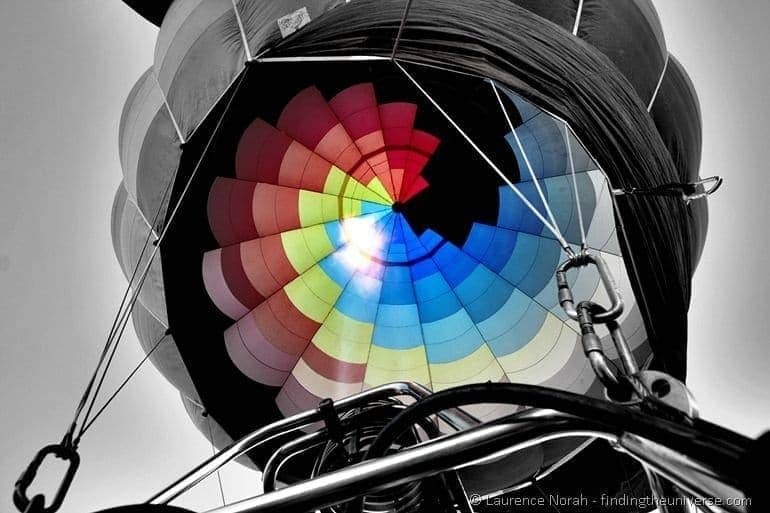 Plus, their pilots have taken balloons across the Amazon, the Sahara and Mount Kilimanjaro. Wafting us across the gorgeous Catalan countryside was no doubt going to be a serious walk in the park for these pro’s. And for the most part, this was totally true. Let’s find out how it turned out using my preferred medium for story telling – my camera. 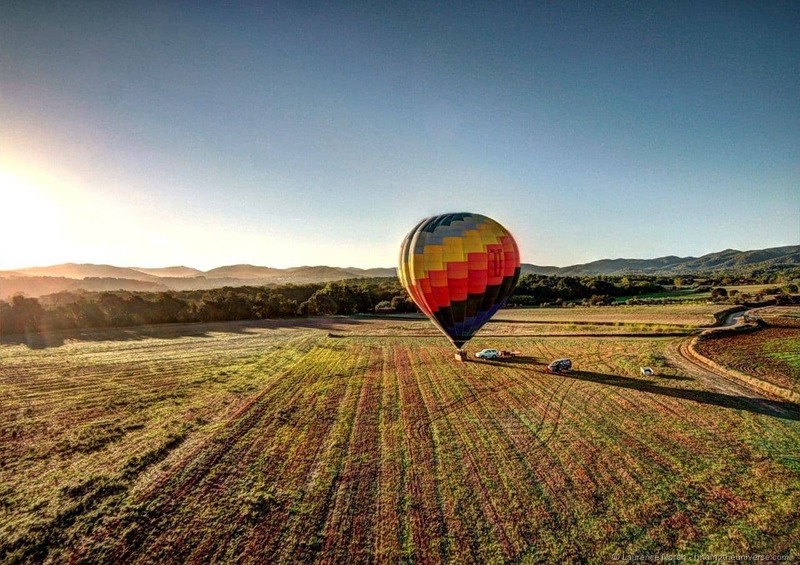 After the photo essay that takes you through what it’s like ballooning in Costa Brava, we share some tips for how to arrange your own epic ballooning experience. 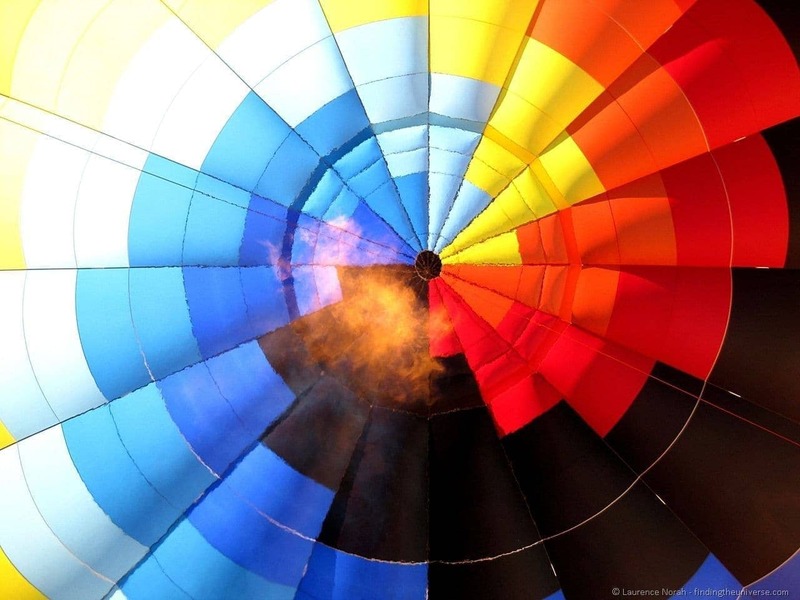 Ballooning requires a bit of an early start, with most trips starting not far off sunrise. It’s not a time I’m splendidly familiar with, but in this case, it was totally worth it. Fire it up! We dressed warmly for the occasion. It turned out this wasn’t necessary, what with the two enormous Bunsen burners right over our heads. There were two balloon trips on our day, which was nice, because it gave us another balloon to look at, as well as the incredible scenery. We got airborne first! The others weren’t far behind us. We drifted lazily at low altitude for a while, getting used to the incredible feeling of floating. Before long though, our pilot decided it was time to head up into the wide blue yonder, and give us some views. I wondered what peering over the side might be like. Turned out, just like being in an airplane, it wasn’t scary at all. Ok, so maybe a little. The views across the Catalan countryside were spectacular, and other than the odd sounds of flame from our burners, and the occasional gleeful cry of joy from one of the four of us passengers, it was eerily quiet. Oh, and the dogs we passed over. They got very excited about the whole thing. After just over an hour or so of flight, and enjoying some incredible views, across both the countryside and out into the Mediterranean, it was time to find somewhere to set down before we ran out of land. You see that field over there, the one we’ve just tried to land in? Why aren’t we in that one? Oh, the wind changed. Exciting! Still, lovely view of this peach field. Which we also can’t land in, as the peaches would be sad. Let’s go avoid some power lines and find somewhere else instead. Don’t panic – here’s a better place to land – the back of the truck! Ok, so we didn’t really land in the back of the truck. But we did touch down safely (if a little bumpily due to the wind picking up, and Vera failing to heed the “brace” instruction, resulting in her throwing herself on me during landing. This happens more than you might imagine.). All’s well that ends well! And so the adventure was over, and the balloon put to bed for another adventure with other friends. All that was left was for us to be stuffed silly with the included Catalan breakfast, and toast our success with some Catalan Cava. Our pilot for the day was Joan, (photographed on left!) who was a total pro, and looked after us expertly. When he wasn’t busy ensuring we were having an awesome flight, he regaled us with tales of his previous ballooning exploits, which sounded legendary! 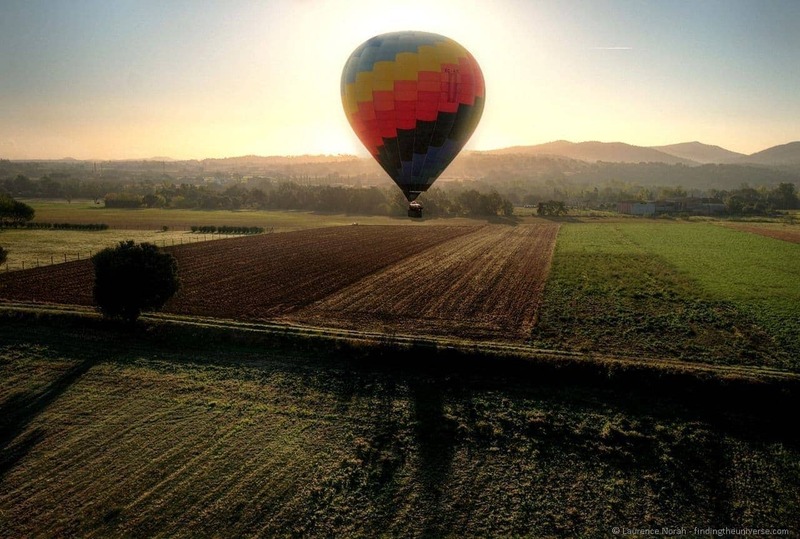 Ok, that’s enough about our ballooning experience – it’s time for you to learn how to go ballooning in Costa Brava yourself! As mentioned before, our specific tour was with Globus Empordà, so do check their website for pricing (very reasonable, seriously!) and booking information. 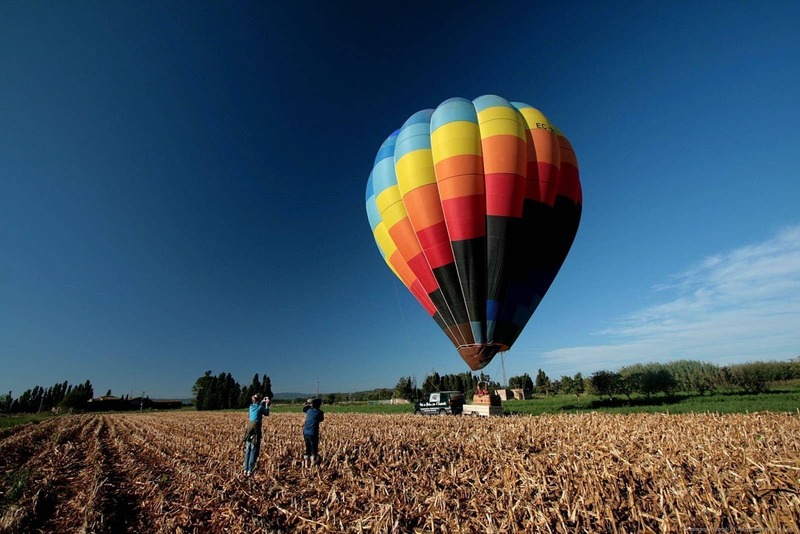 Note that they don’t offer transport to the balloon launch location, so you’ll need your own transport. There are some other options if you don’t have transport. We’ve put together some options below for you to choose from. 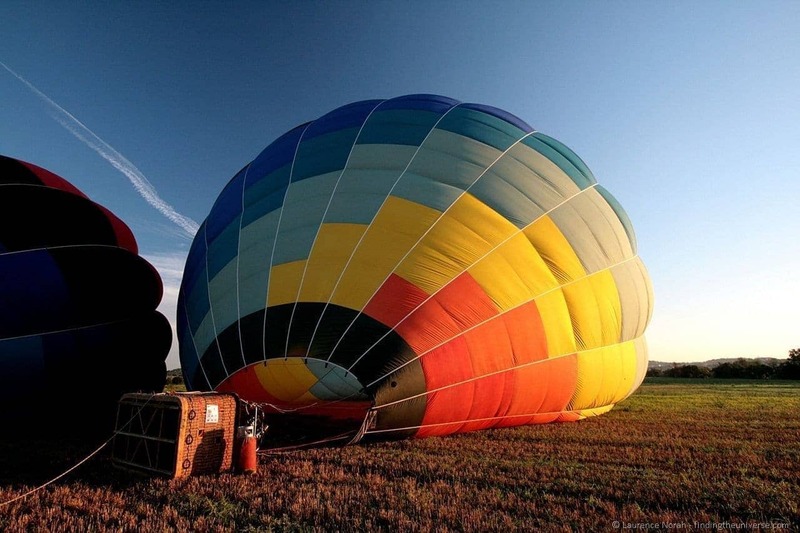 Finally, if you want a private experience, this private group tour over Catalonia includes champagne brunch, hotel pick up and drop off, and an exclusive ride in your own balloon! 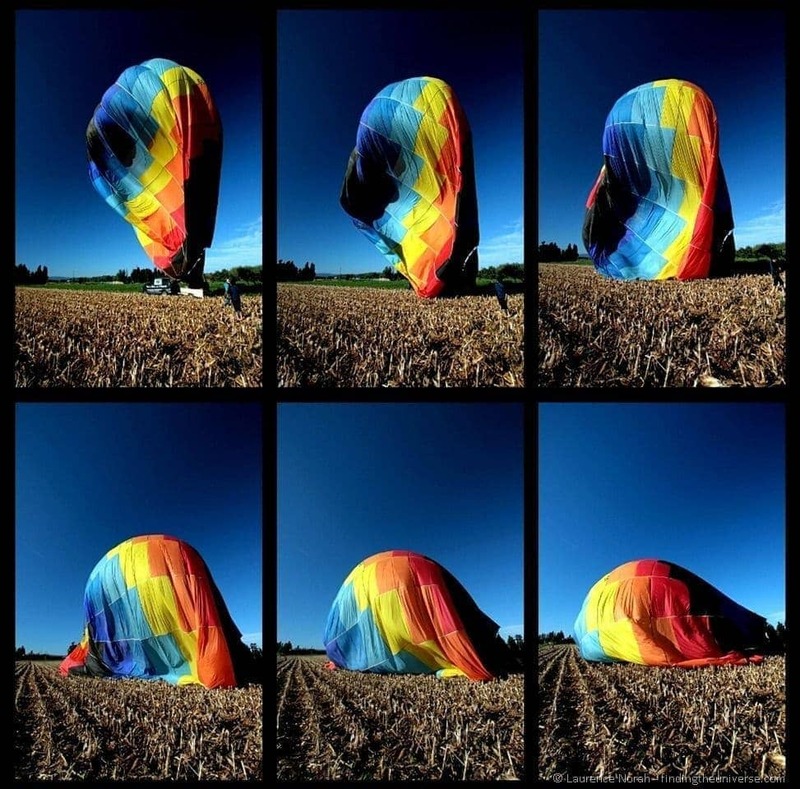 PS – you didn’t really think it was hot air that kept them up, did you? 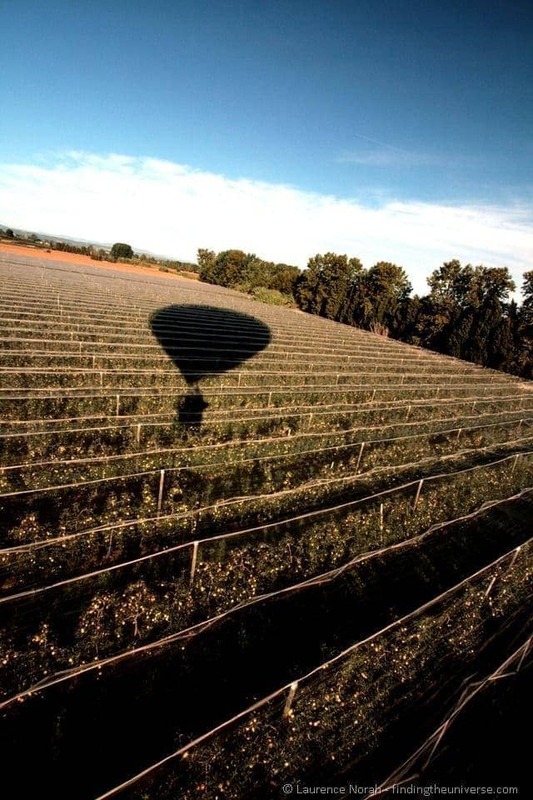 Our balloon experience, and subsequent epic breakfast, was kindly provided by Globus Empordà, as part of our Costa Brava trip in partnership with the Costa Brava tourism board.